I had asked if anybody knows which bird had built this nest? 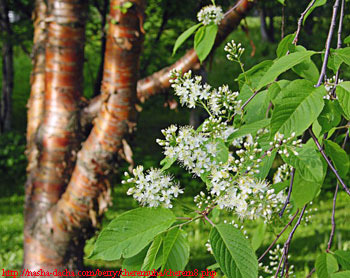 The tree is Maak’s bird cherry — Padus maackii. This is a very common tree in the forests near Khabarovsk. 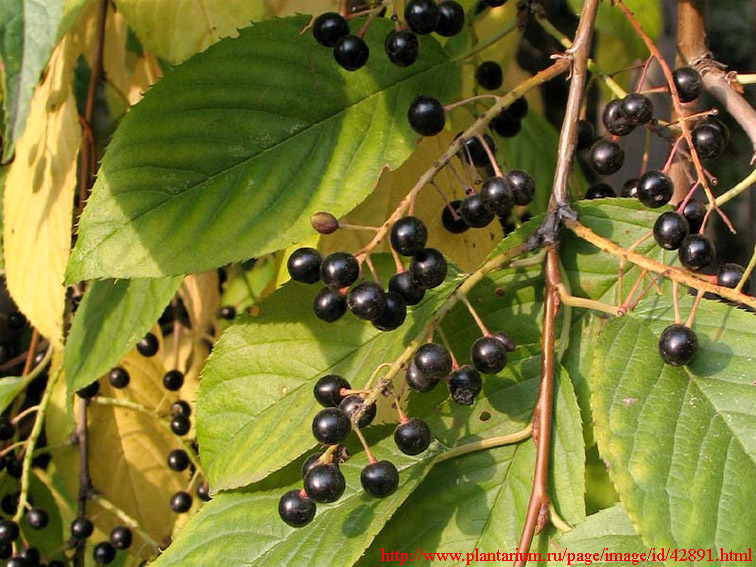 The berries of this tree look the same as of a regular bird cherry, but they are not edible for humans. Bears love these bitter berries.. In August a Himalayan bear climbs this tree which can be up to 17 meters tall. The animal is pulling the branches closer and eating the berries. The bear pushes the «processed» branches beneath itself, and they form something like a platform. 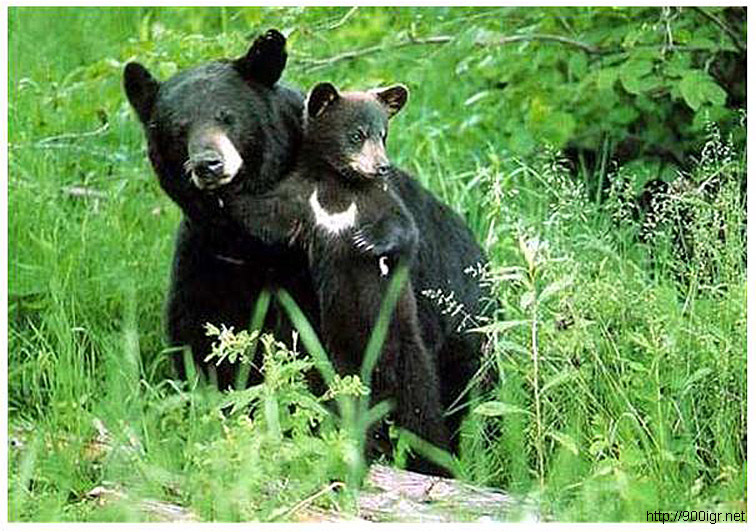 After feeding at one tree the bear descends and goes looking for another one, and the «nest» stays at the tree.